Unlike the usual pregnancy books, this one is about the good, bad and downright ugly of being pregnant and being a mother. Frank, honest and loaded with humour, it is the journey of the author from the time she conceives... to motherhood and everything between...and after. 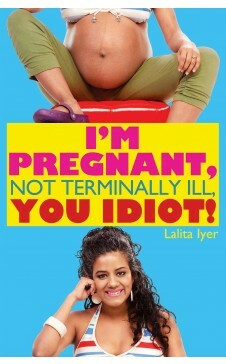 This book is for those who want to know what its REALLY like to have a baby! E-book now available on flipkart. 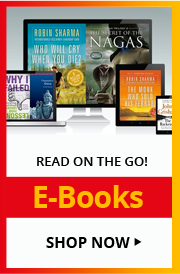 For more information, check out the E-book page.